Eid Mubarak, Selamat Hari Raya to everybody! Change in opening hours for the month of July: please note that GOHD Books will open from 1:30pm to 7:00pm for the month of July – we will be closing a half hour earlier than usual for the month. 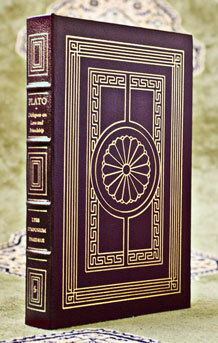 We are happy to announce we now offer a selection of original antique maps from the 1700s to early 1900s. Here are some lovely maps of various parts of the world: 1. 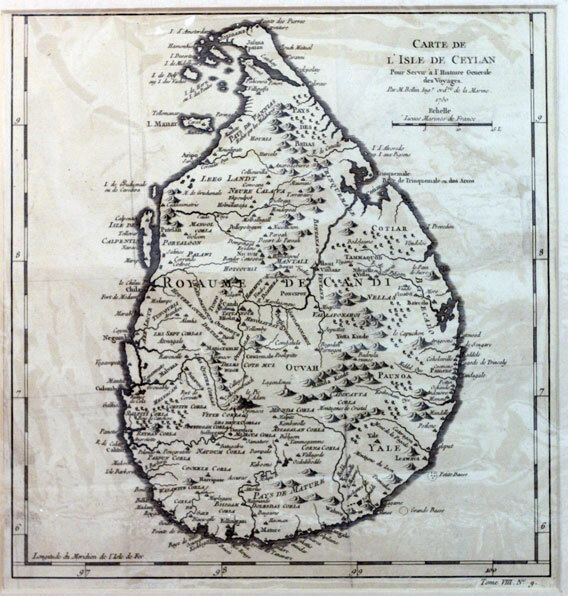 Ceylon, 1750 2. Europe, 1844 3. China and Japan, 1900s 4. Asia, 1828 More maps here.